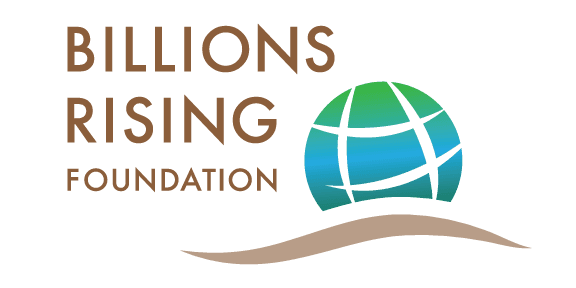 The Billions Rising Foundation is funded entirely by donations. If you enjoy the stories we cover please help us spread the word and click the donate button below. Your gift is incredibly important, very appreciated, and tax-deductible. Thank you! !